This note came in at the turn of the year, It has been a couple of weeks to respond to it, sorry about that but I get blitzed with emails sometimes, and over the holidays it has been that way. I still have about eight emails to get to from the past – but I will get to them. Seems like many people start thinking about living in Hawaii over the holidays! I am currently living in Sacramento California finishing up my degree in Veterinary Technology to become a registered Vet Tech in the state of California, I will also be taking my national test to be recognized nationally as a registered Vet Tech. 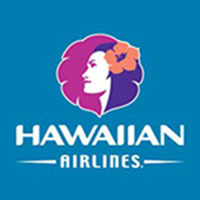 I have visited the islands many times (next trip to Oahu this January will be time #10. And I have been to Oahu 5 times just within this past year). My girlfriend lives on the island already (near Ala Moana in a fairly nice apartment), having moved back and forth from California to Oahu many times over the past 20 years, and has a great job being a supervisor/trainer at Victoria Secret (she has opened up all 3 on the island so far). So I have a place to live already, my only concern is finding a job in my field. It is my understanding so far that Hawaii does not have its own RVT licence or test and I do not know on average how much an RVT makes on the island. Or even if there is such a thing as a registered Vet Tech or just Vet Techs making minimal money and Veterinarians. Your book talks a lot about the field of healthcare being somewhat easier to find jobs in than most other careers (thank god because I am a terrible sales person). I was wondering if you knew anything about the Vet field and how it works and how much money this line of work brings in. I do plan to visit some vet offices on my next visit and ask around and I have kept a watchful eye on Craigslist and have seen a few openings. Also I am fortunate to work in an office with a doctor that went to school with a doctor currently practicing in Honolulu so hopefully I can find more information that way as well (and if im lucky a job before I even land on the island). My other question is, I own a moped here in Cali and I am curious if it will be the same price as a car (about $1000) to ship it over. Its 125cc and goes about 70mph (which here in Cali is nothing but in Hawaii thats freeway speeds!). Will I be able to use it on the freeway there? Or only surface streets like all the other mopeds? Will I need a motorcycle licence? In Cali I can get away with just having my permit as long as I don’t carry passengers or go on the freeway. Any information you can provide me would be much appreciated. I am almost finished with your book and I love it. I can not wait to move to the islands and get the full experience of living in paradise. Hmm, you have asked me things that haven’t got a clue about. This happens sometimes. I’ll have to leave it up to you to figure out about registered veterinary technologists – I don’t have the foggiest idea, and you would do better researching that yourself. I couldn’t tell you what a RVT does, I’ve just never even heard of the term. It is good that you have a place to stay and a friend that has lived in the islands for a few years. Those two things are going to be a great help. Add to that the fact that you’ve already been to Oahu multiple times, I think you already have some idea what it will take to live there. I had no idea there were so many job titles related to it! I learn something every time I respond to email. The salaries are supposed to be specific to vet techs in Hawaii. I can’t vouch for the accuracy of the information, but if this is the way it is – it does not appear to be much money to have a go at “making it” on Oahu. Hawaii is home to more than 200 veterinary technicians out of a total population of just over a million people. A vet tech career has recently been highlighted as a recession proof job, and there is a need for qualified vet techs in the state of Hawaii. Hawaii vet tech license requirements include completion of at least an associate degree at an accredited vet tech school in Hawaii. You must also pass the VTNE (Veterinary Technician National Examination) given by the American Association of State Veterinary Boards (AASVB). 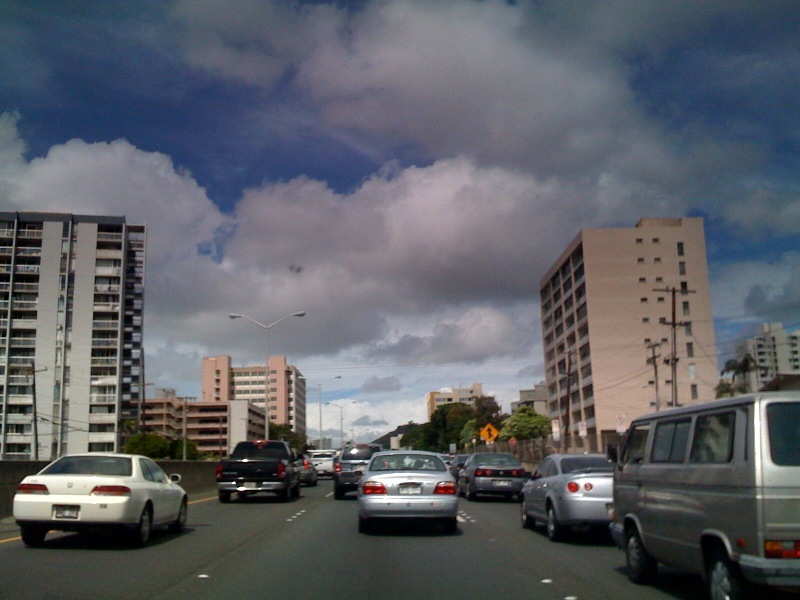 About the mopeds on Hawaii – great questions, and because I need to research this for the 2013 version of my “Moving to Hawaii” book, I’ll have a look now. Wow. There is a whole lot to know and attempt to understand when it comes to using a moped or scooter in Hawaii. Here is a great thread on it, started back in 2010. City-Data Hawaii Moped / Scooter Use. I bought a moped back in 1986, yeah, no kidding. It was a 50cc Honda something. I remember winding it out to reach 40 mph. It was a blast back then, and no license required as I remember. I could take it from Hickam AFB down to Honolulu on Nimitz with no problem. As I understand it, the mopeds and scooters cannot be ridden on highways like H-1, H-3, etc. I just looked at the mopeds and scooters you all have to choose from, and I’m horrified. Why are the wheels so SMALL? That’s bizarre. Here in Thailand we have 15 inch wheels on most motorbikes 125cc and under. The larger diameter wheels give a much smoother and more stable ride. Below is a typical Yamaha Mio 125cc in Thailand. They are also in Philippines, Vietnam, Malaysia, Cambodia, Laos… why not the USA? Check on the regulations of bringing your scooter to Hawaii before doing so. I think you’re better off to sell or keep the one you have in California there, and then buy one once you arrive in the islands.